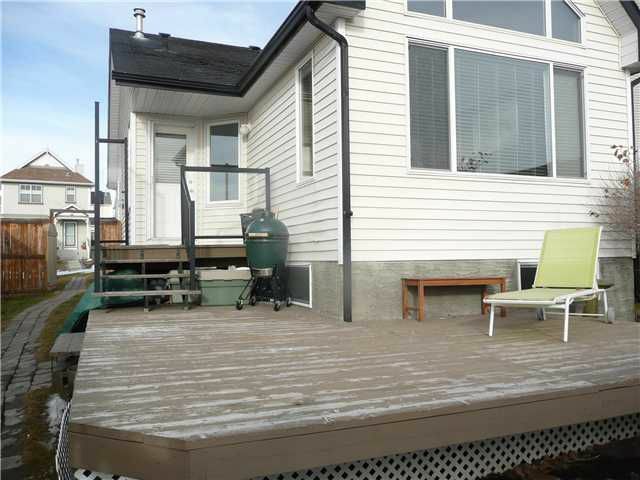 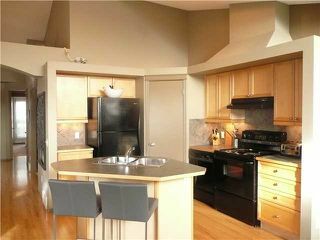 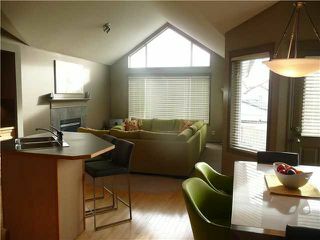 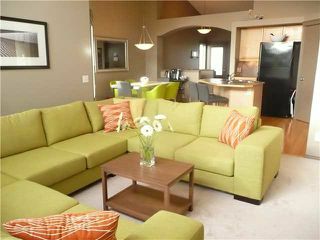 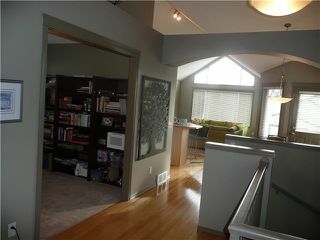 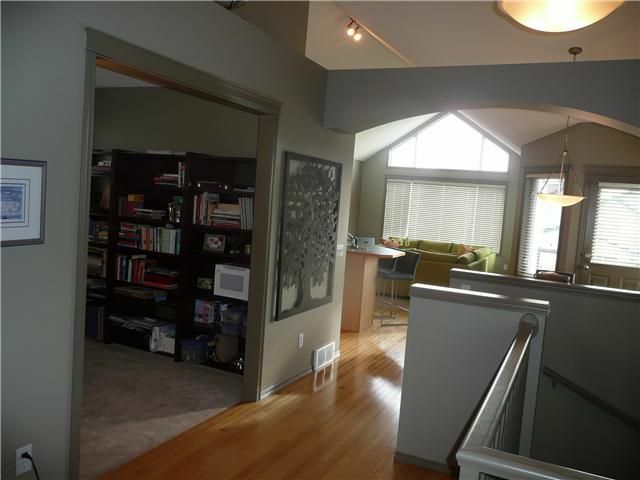 This beautiful newly renovated bungalow is a must see. 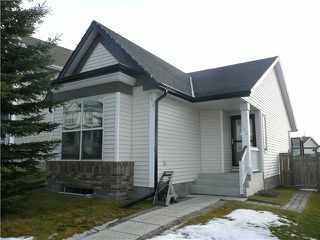 You will love all the windows and open concept with vaulted ceilings, gas fireplace, hardwood floors, mountain view and so much more. 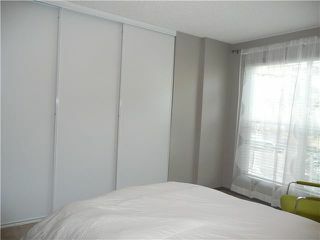 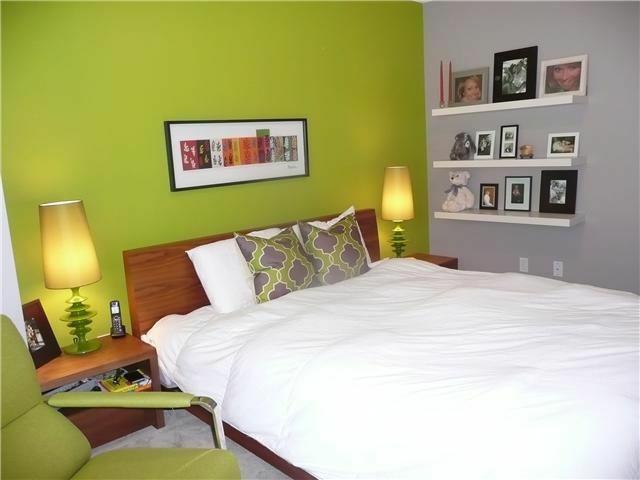 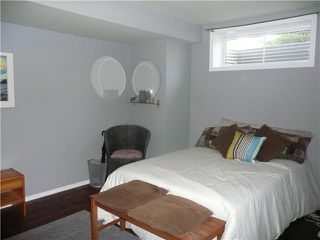 The master bedroom has a wall of closets, good sized den(could be converted to bedroom) on main. 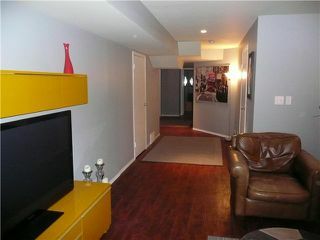 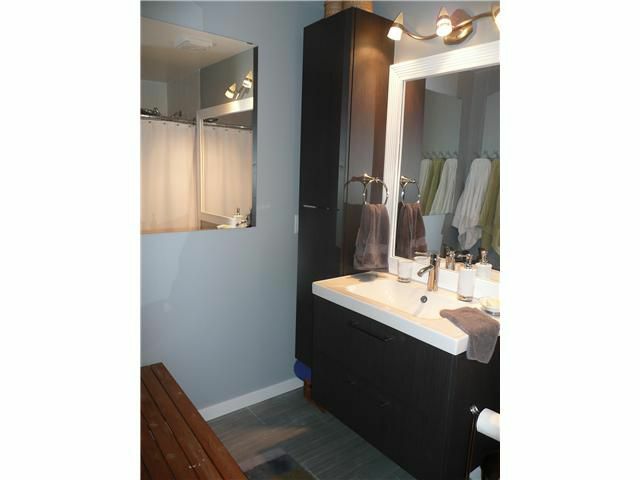 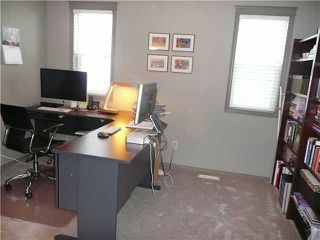 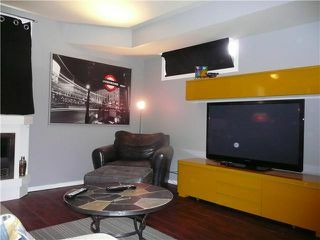 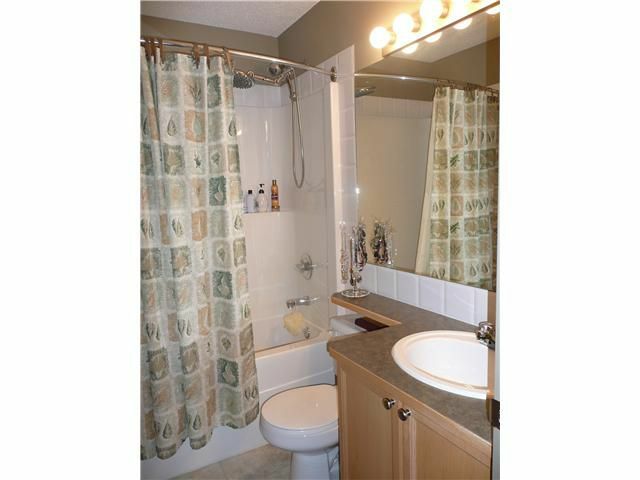 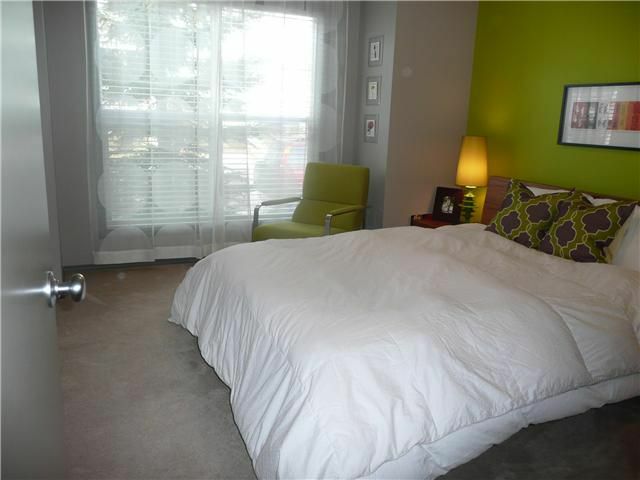 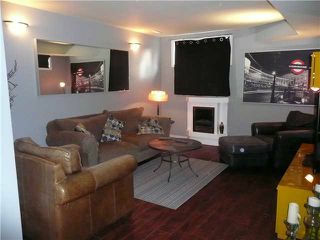 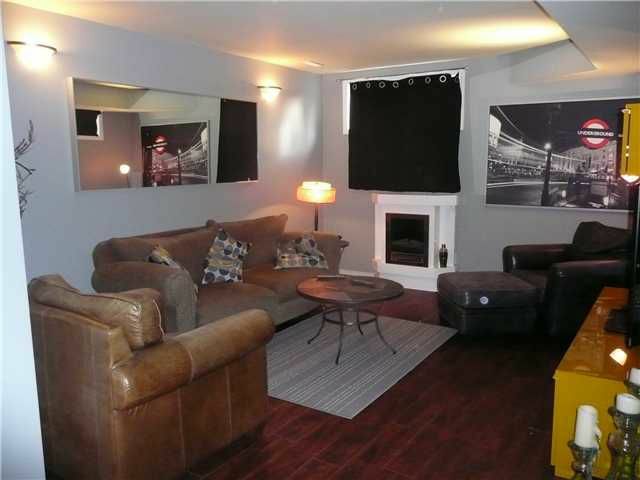 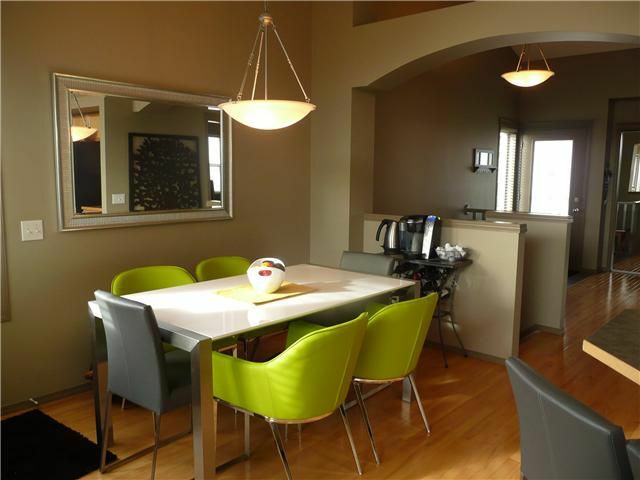 There are two bedrooms in the basement with a totally renovated bathroom. 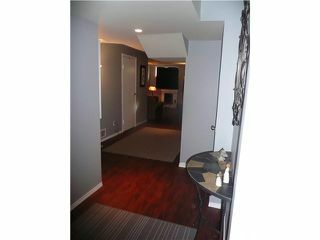 The basement has new laminate flooring, new paint and new bathroom. 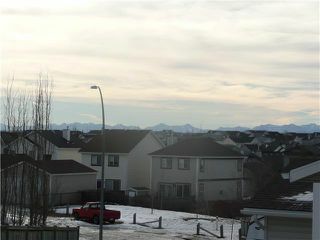 There is a park 6 houses away. 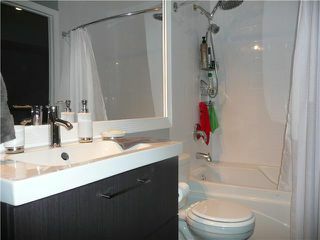 The home is well taken care of, easy to show.